Custom ARM, OMAP, PCB designs. 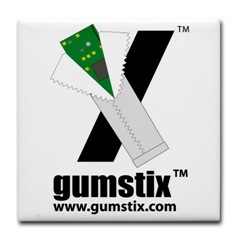 We are Gumstix verified Consultants. We are approved ST Design Consultants. We usually quote “Fixed Price” for a contract, but we can quote “Time and Materials” if requested. For some very special strategic cases we may even take equity in lieu of some or all of our fees. Handheld Computer based on Beagleboard. 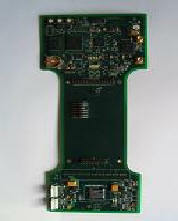 PMC Module for Compact-PCI System. 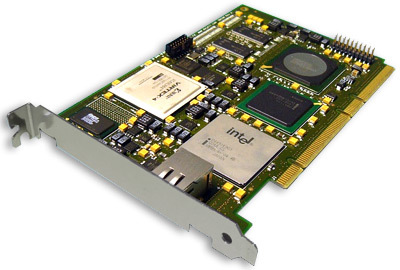 Intel IXP465 based PCI-64 Board. 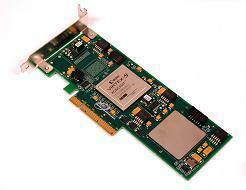 Xilinx Virtex-5 based PCIe Board. 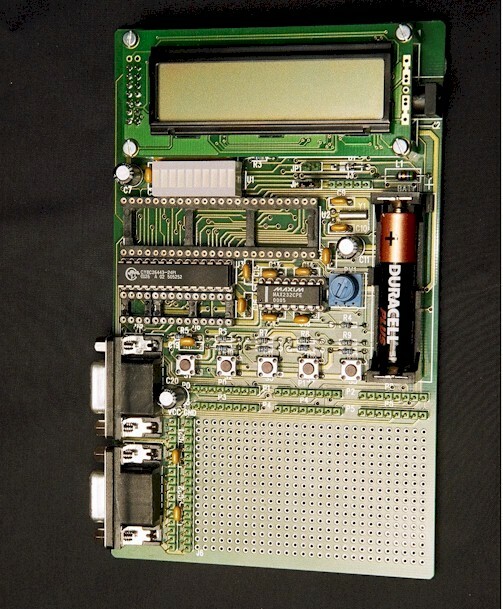 Reference Design for the Seiko S7601 H/W TCP/IP stack. 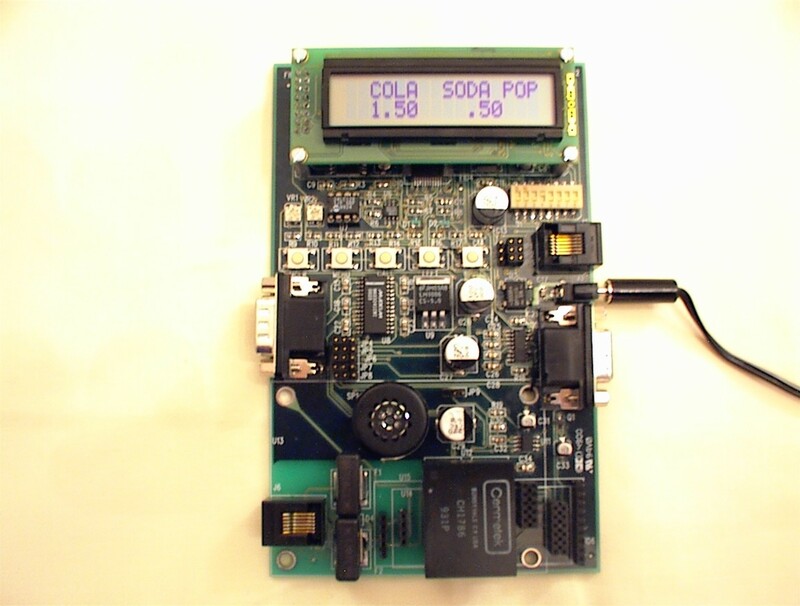 Evaluation Board for Cypress PSoC Microcontollers.